This is a beautiful 1932 Ford Coupe. This project was a complete turnkey for us. 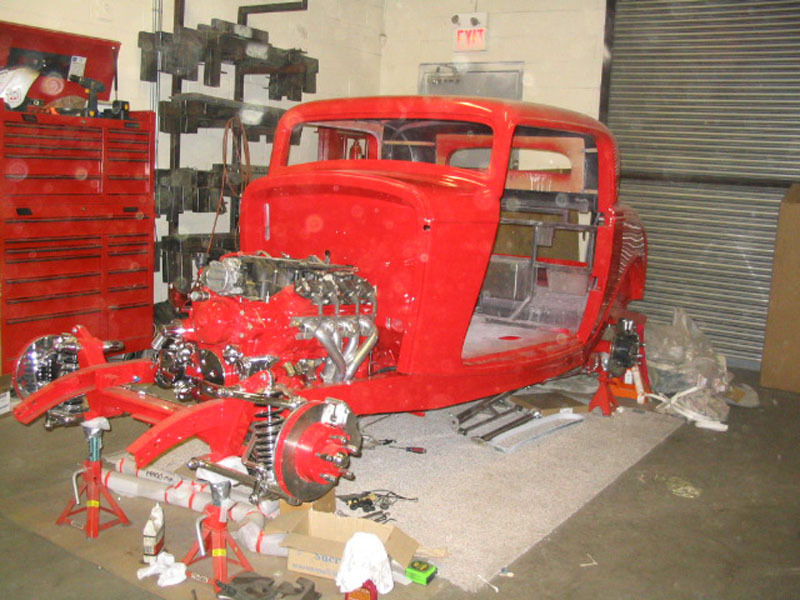 It started with a custom chassis built by us to finishing the car and the owner's debuting it at Performance World 2005. This was an awesome project!